By stayhomecupcake on March 30th, 2011 . Filed under: Cupcake Ideas, Kids . Although the weather is pretty chilly this week here on the East Coast of the United States, I am dreaming of warmer temperatures and playing outside with my kids. 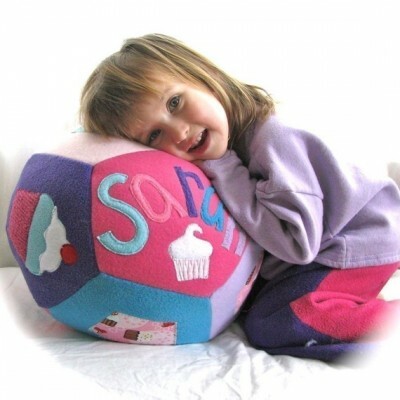 I think this cupcake ball would complete the fun!